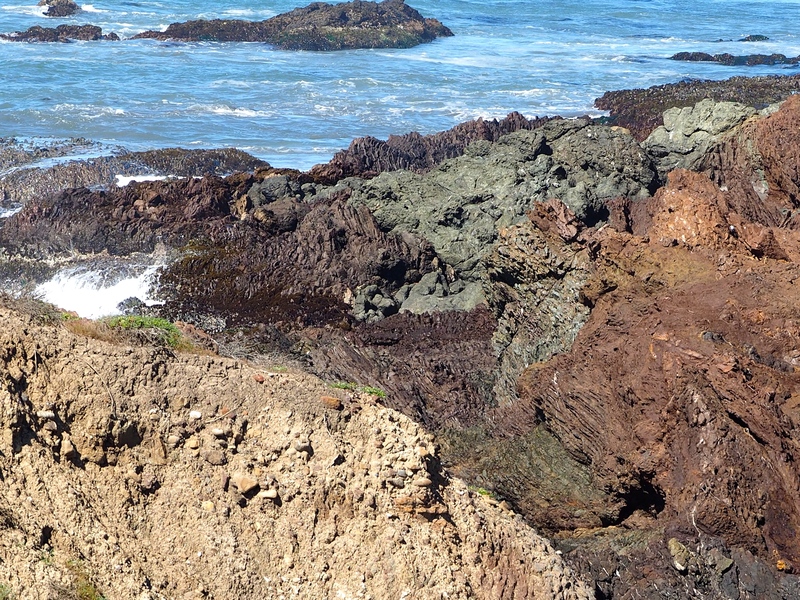 NOAA Nominates Chumash Heritage National Marine Sanctuary – Neptune 911! value along with protection of ocean habitat. to its previous top-down approach. Local marine resources that face potential threats and impacts, and existing management and regulations that could help with sanctuary conservation efforts. NOAA also concluded that a marine sanctuary off the coast of San Luis Obispo and northern Santa Barbara Counties would present opportunities for research, education, and local partnerships.